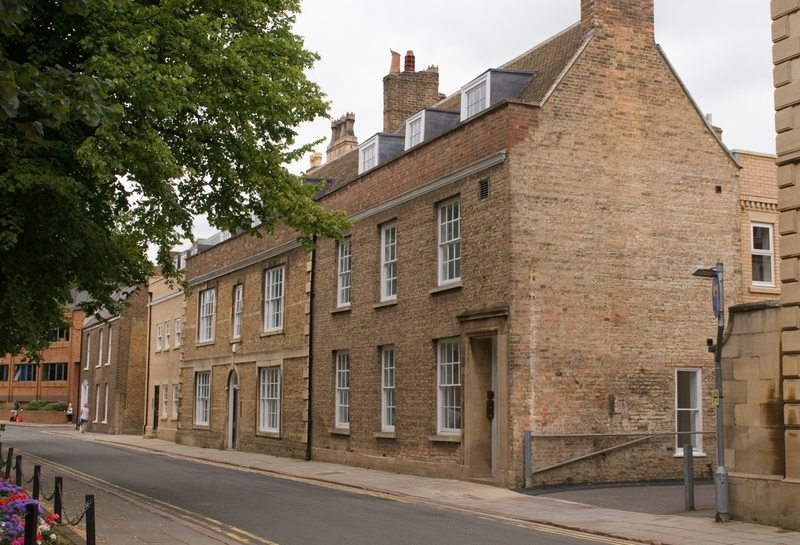 As part of this new build and restoration project to create two and three-story apartments situated on the historic Priestgate in the centre of Peterborough, Lindum Joinery were commissioned to manufacture and restore a number timber features including windows and doors. 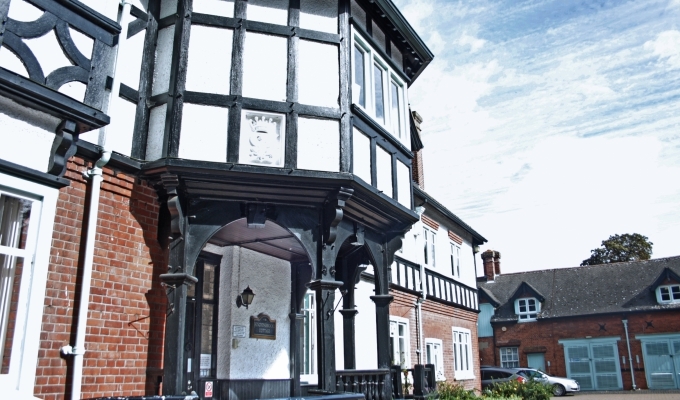 Of the 29 apartments, 19 were new build and 10 were created within the existing Grade II Listed Buildings. 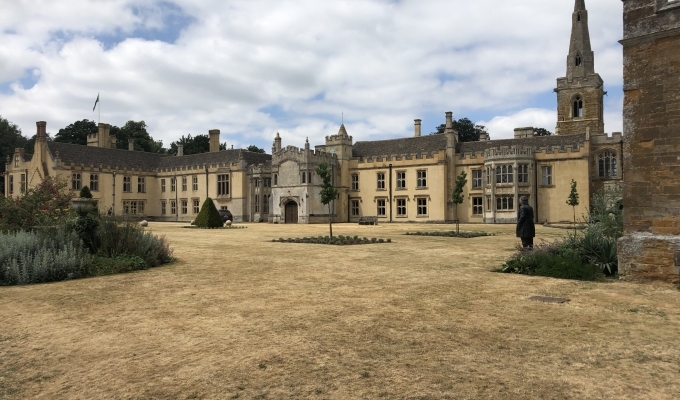 and involved working closely with the local authority and their Conservation Officer to ensure all works were carried out in line with the correct guidelines. 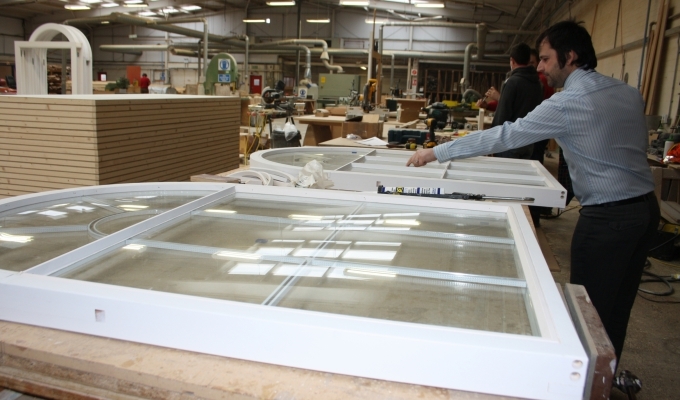 Lindum Joinery were among the specialists commissioned to restore and recreate features to mirror the originals. 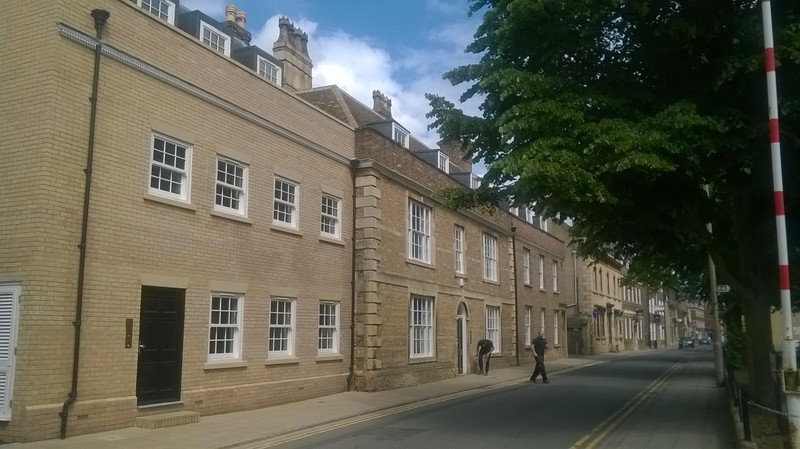 Our craftsmen produced new vertical sash windows which identically matched those in the Listed buildings along with a range of restoration work to original timber features including doors, staircase and mouldings. 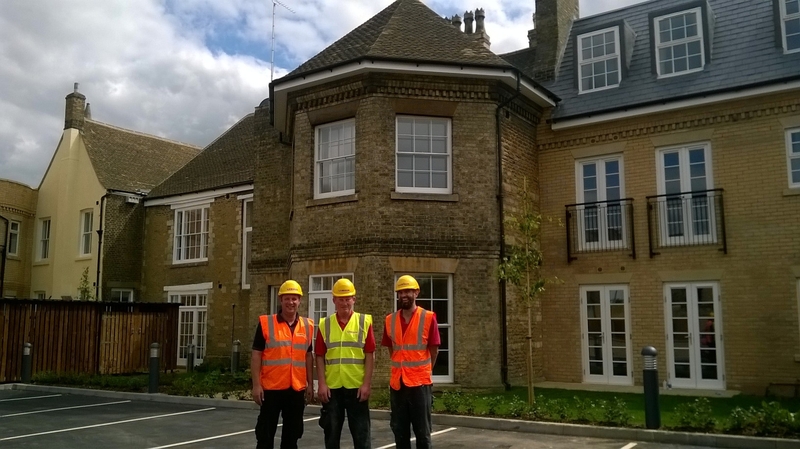 The Priestgate development was awarded joint winner in the Best Conservation Scheme category at this year’s LABC Development and Environment Awards in Peterborough 2014.